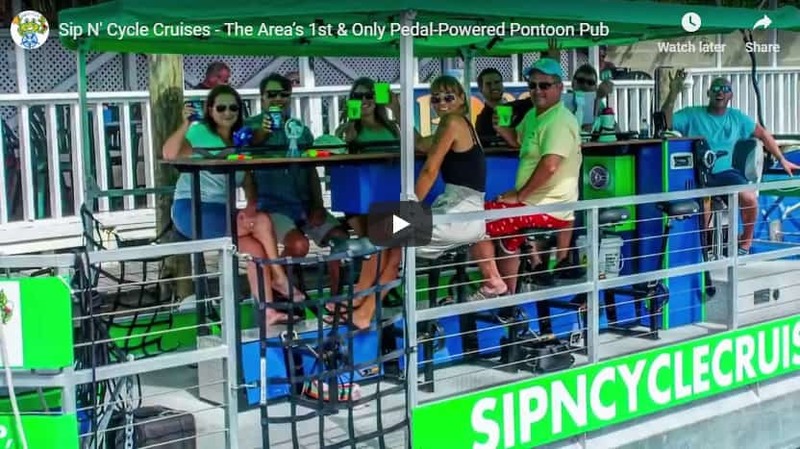 AN AFTERNOON ABOARD SIP-N-CYCLE CRUISES Sip-N-Cycle Cruises is a new company offering pedal boat rides from Siesta Key and Nokomis. 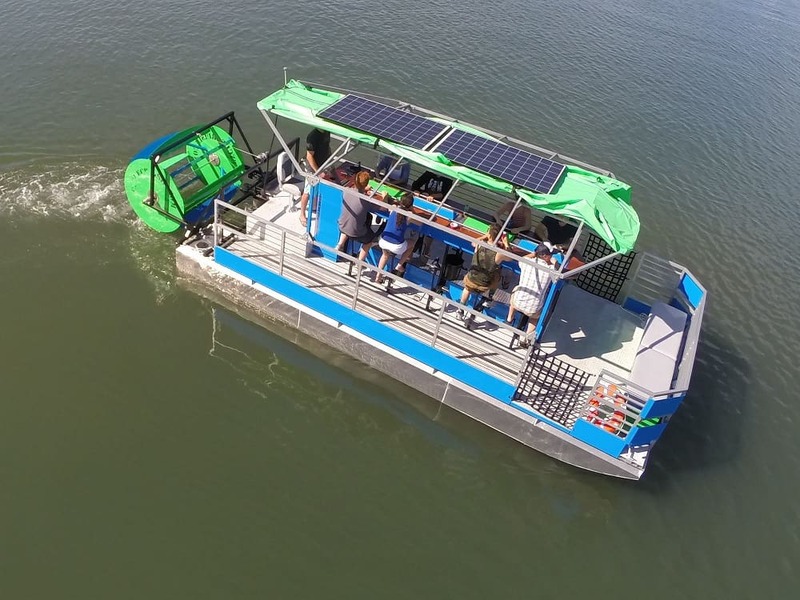 The two-hour cruises allow family and friends to sight-see, socialize and drink together while getting a little bit of exercise, too. 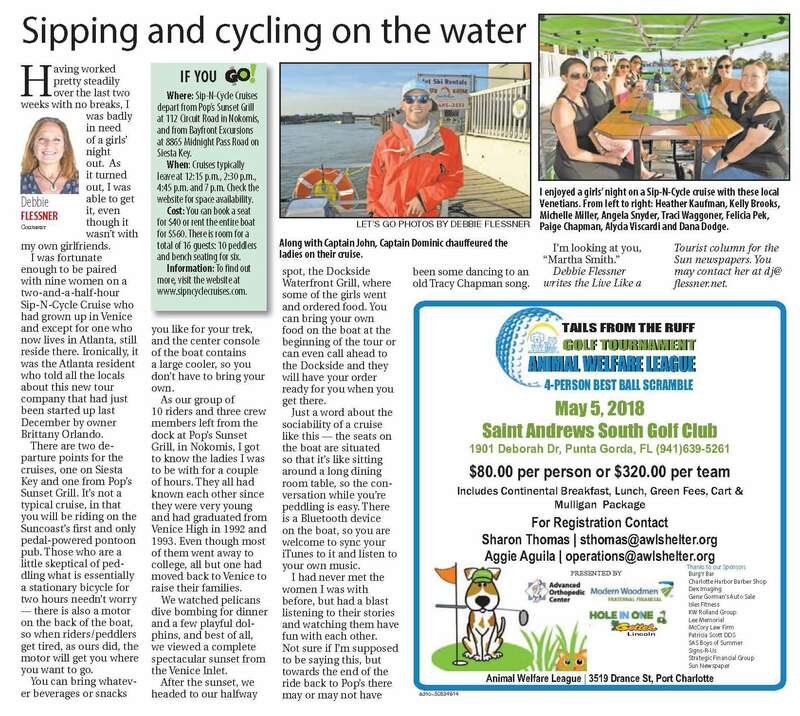 Recently we had a nice write-up appear in Sarasota Magazine. 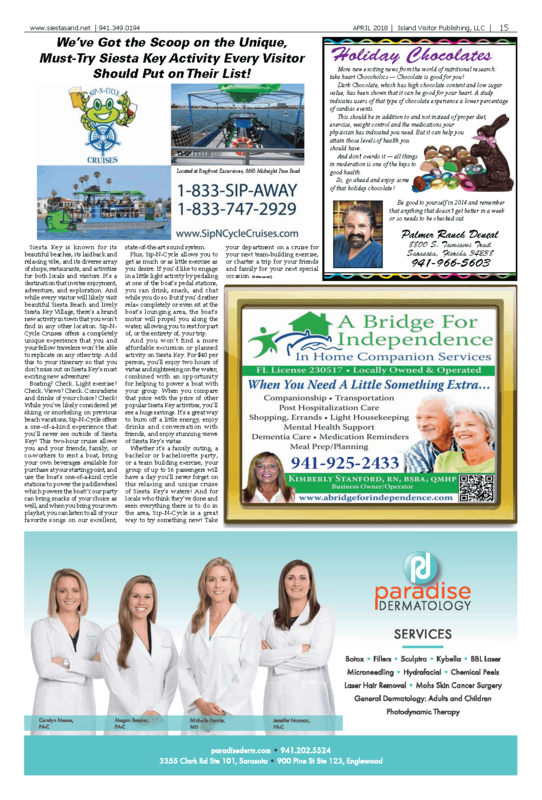 Read moreThank you Sarasota Magazine! 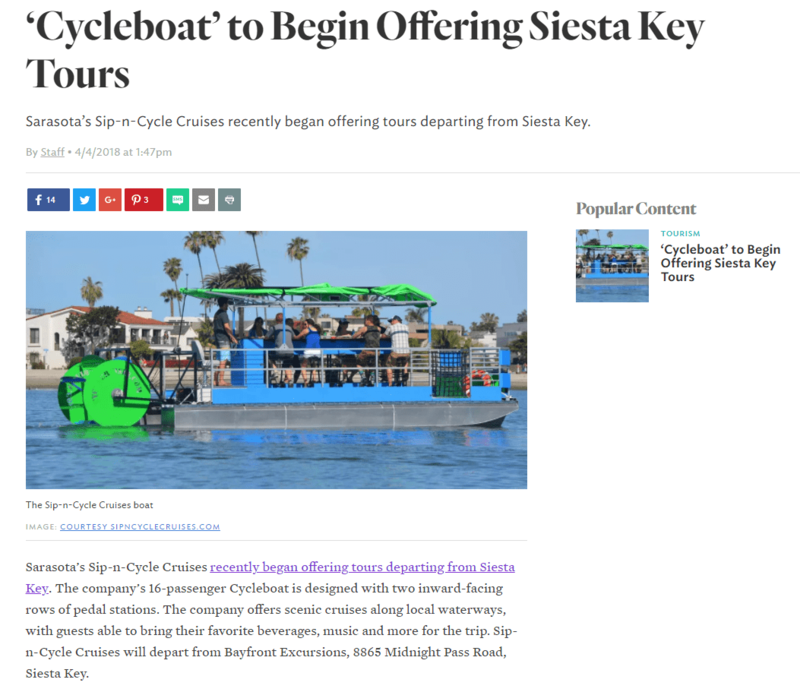 Read moreSip-N-Cycle Featured in Siesta Sand! 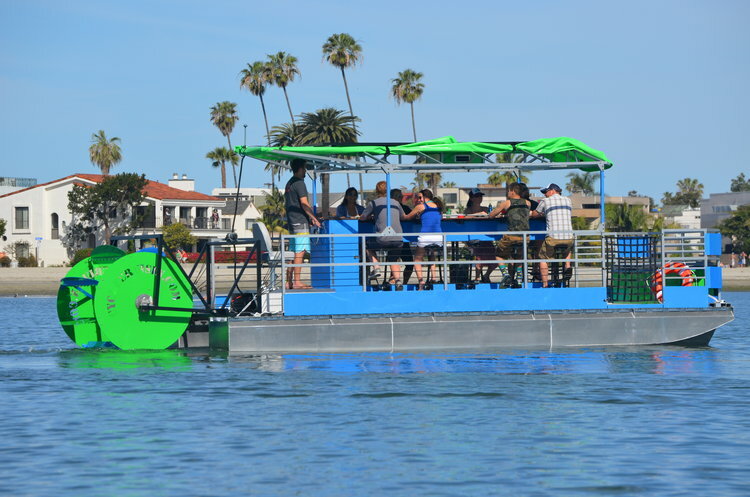 Come Check us out at the Venice Boat Parade this Saturday 12/2 @ 6:00 pm! 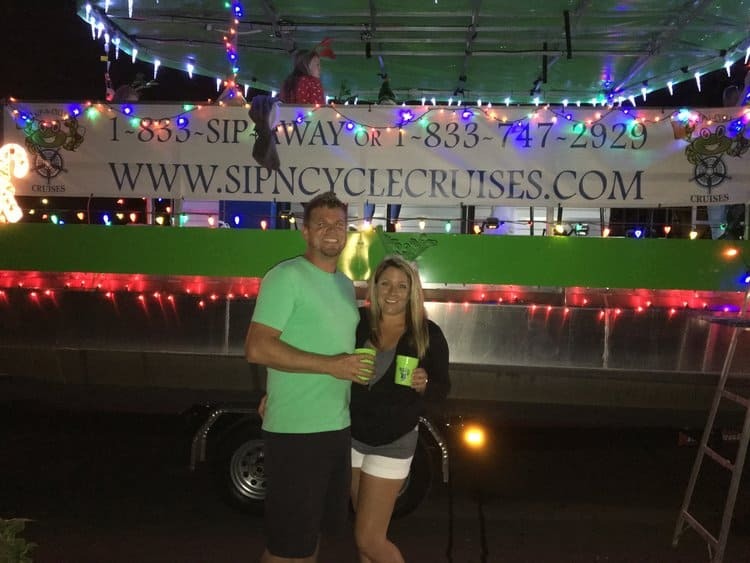 Here are a few images from the Venice Holiday Parade! 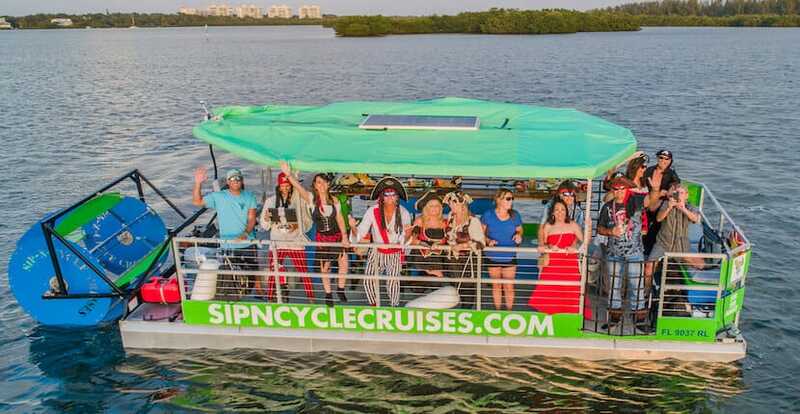 Sip-N-Cycle Cruises will be posting additional news and updates on their Facebook page located at facebook.com/sipncyclecruises. Click here to be directed to the Facebook page!